Growing of beard is a right of passage for all Men. And as freedom and fashion will have it, the rise of facial hair styles and appearances has been the trend for all men for many generations and all across the world. 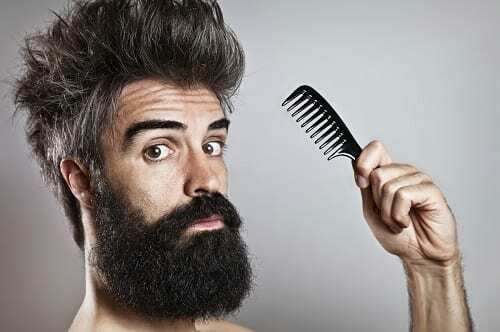 The rise of different beard styles has always depended on many factors which include: Men with short hairs, men with long hairs and men with no hairs at all. The styles arise directly depending on both the facial shapes, size of a hair, and many more. The distinctions of these styles, depending on the facial shapes such as; square-shaped faces, round or oval shapes, oblong or rectangular shaped faces, and other shapes. 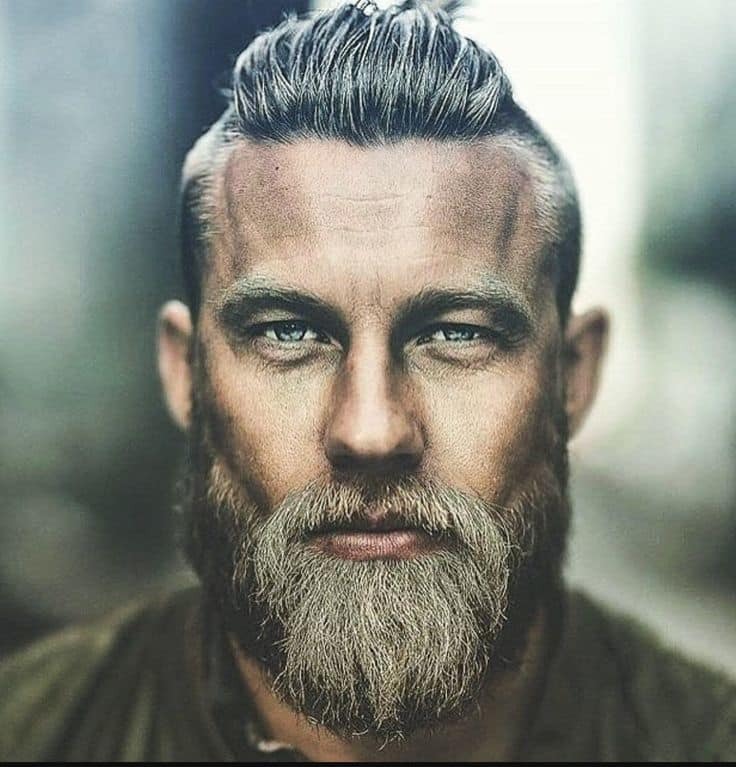 Each and every face shape needs a very unique beard style. Tip: Check these beard trimmers and get your desired beard style at home. Suitable for men with square and oval facial shapes. The beard is allowed to grow down to the jawline. Sideburns are allowed to grow into the main beard and shaped with the chin. The mustache is then allowed to grow into an inverted form without coming into contact with the beard. They are then closely trimmed to appear clean and nice. 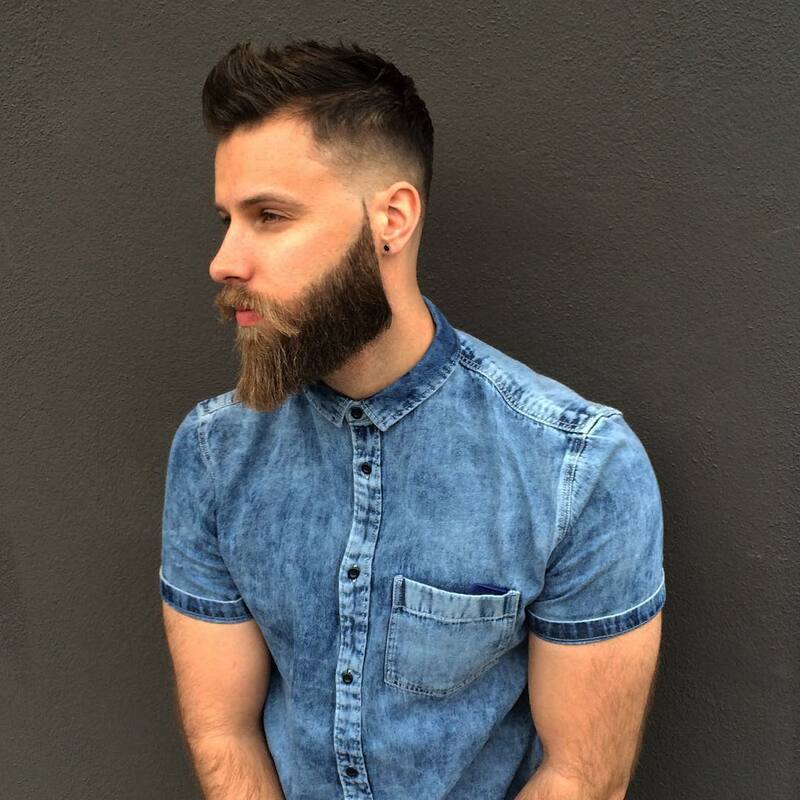 Beard styles are now the trends in today’s fashion of men. This modern generation, known as a generation of different types has taken the fashion industry with a great storm. Men have beards of different shapes and sizes. 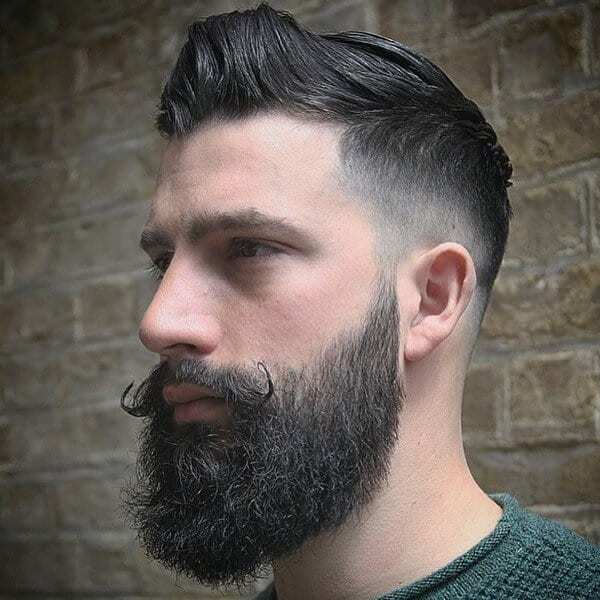 Their beard styles have become very impressive nowadays that almost every living man appreciate them and when you go to a barber shop, you will witness a huge diversity in that regard. 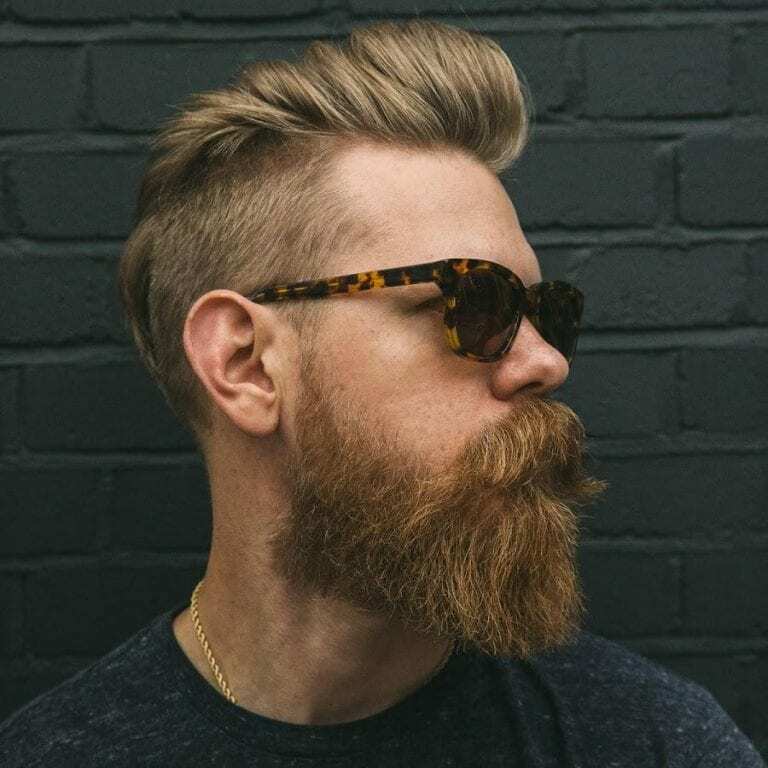 This style was made popular by Bandholz Eric of Beard brand. This style is generally good for men with different facial shapes including; oval shapes, triangle shapes, and diamond facial shapes. 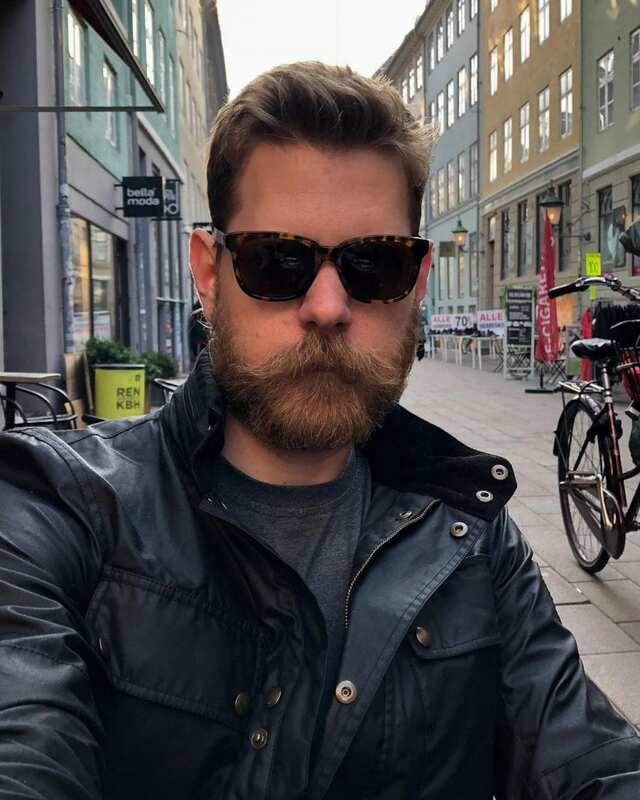 This beard style is very impressive, and it takes around 6 months for the beard to grow completely. This style is easy to cultivate and grow. It is generally very simple to maintain. It can suit many facial shapes accordingly especially for men with baby faces. This style is neatly trimmed making it look extremely good. The beard can take a week or five days to grow to its given size. The style also makes men with weak jaws look very strong. 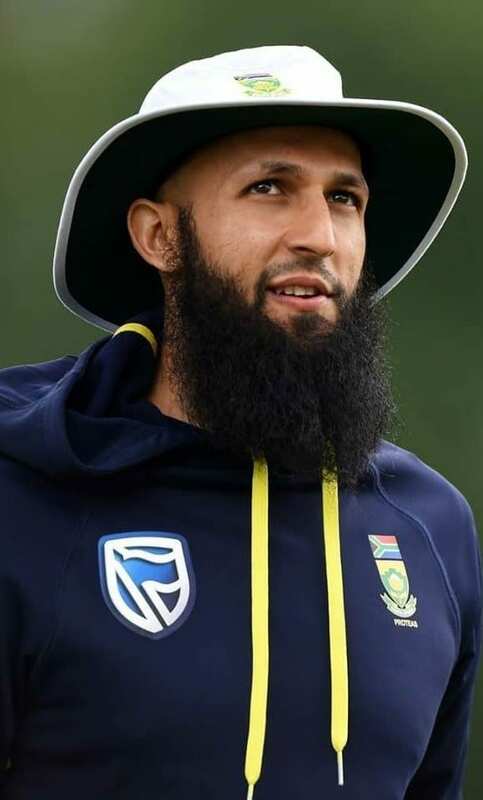 This is a full beard that mostly fits men with oval facial shapes. 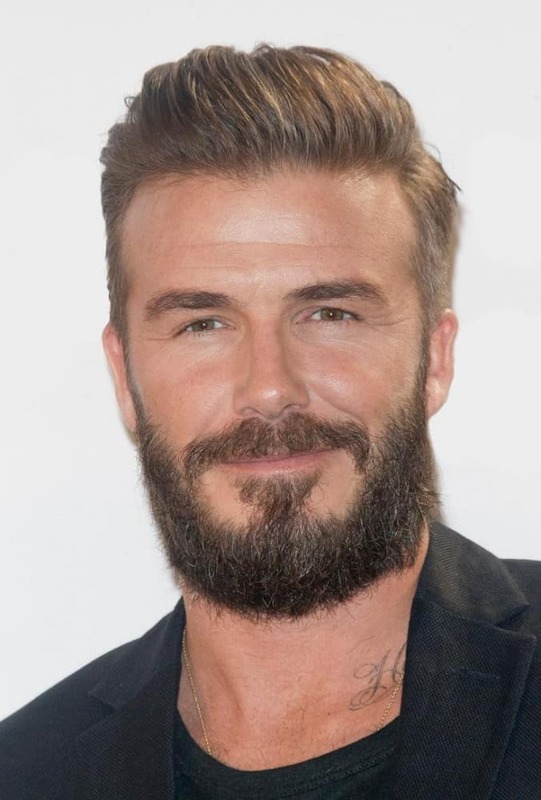 The beard is usually allowed to grow, and be long, as desired, that helps achieve a more roundish beard for men with round and oval facial shapes. It is very good for men with rectangular face shapes. The long beard is rounded once it has grown to a maximum level. 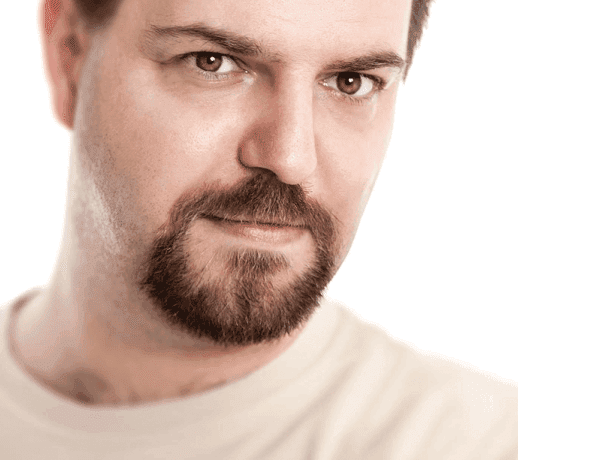 The cheek area is trimmed, and the rest of the beard rounded off to achieve the style. For this style, the sideburns are kept very fat. It is almost similar to Garibaldi. 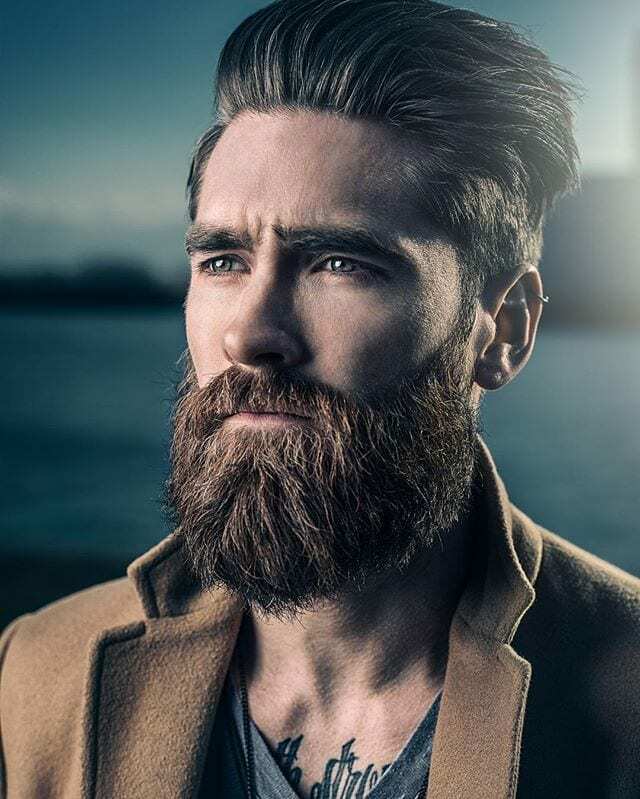 Dutch is known so much as a staple for beard growth, and this style fits people with oval and diamond facial shapes. 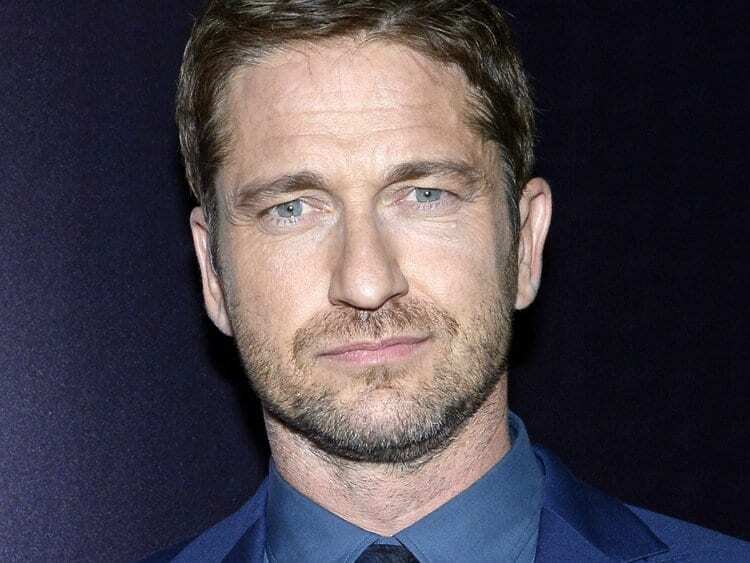 The beard grows outwards and then allowed to flare from both sides as centered by the chin. 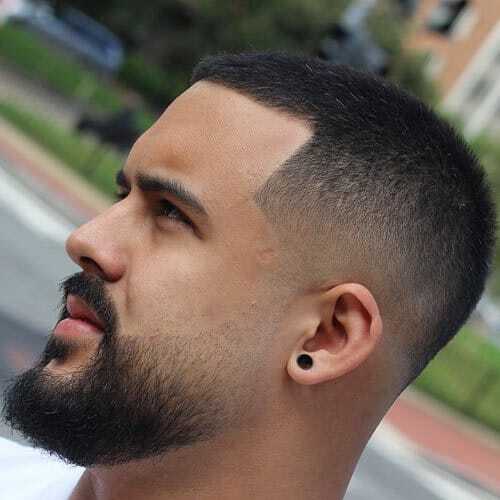 This beard style is good for men with square and oval facial shapes. The beard hair is grown very long, and the sideburns are kept to flow to the full beard. The mustache is also allowed to grow as well, without shaping. Once the beard is long enough, it is separated into distinct braids to achieve its unique shape and style. This beard style can fit any facial shape. To achieve it, start with sideburns which grow out into full beard. The sides of the burn are then trimmed. This is a simple style that demands maintenance and attention. It is good for men with round and square shaped facial faces. It is usually trimmed on the sides and the bottom. It is usually full and defines the shape and structure of the entire face. The overall look is uniform with a trimmed bottom. Suitable for men with square and oval facial shapes. The beard is allowed to grow down to the jawline. Sideburns are allowed to grow into the main beard and shaped with the chin. The mustache is then allowed to grow into an inverted form without coming into contact with the beard. They are then closely trimmed to appear clean and nice. It is good for men with square and oval facial shapes. The beards are usually shorter; that is the sideburns are faded into the main beard. 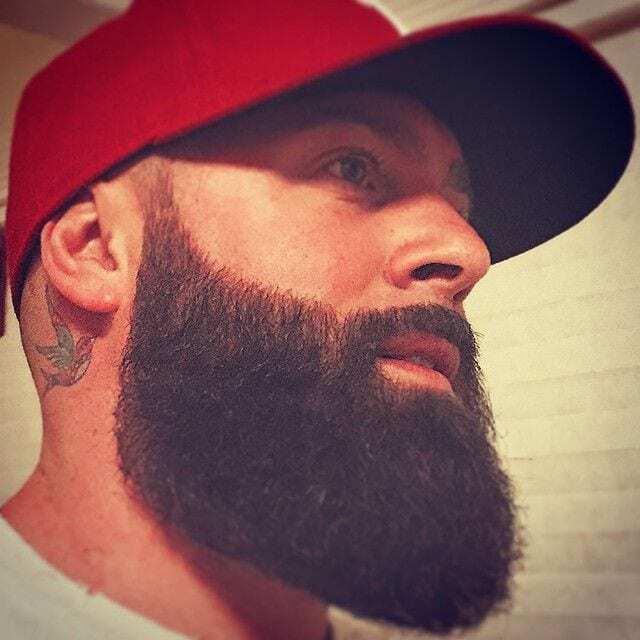 The main beard has a square cut and is allowed to grow down the chin, and then trimmed toe essentially become very flat at the bottom end or line. This style is good for square, oval and round shaped faces. It has uniform length all across. 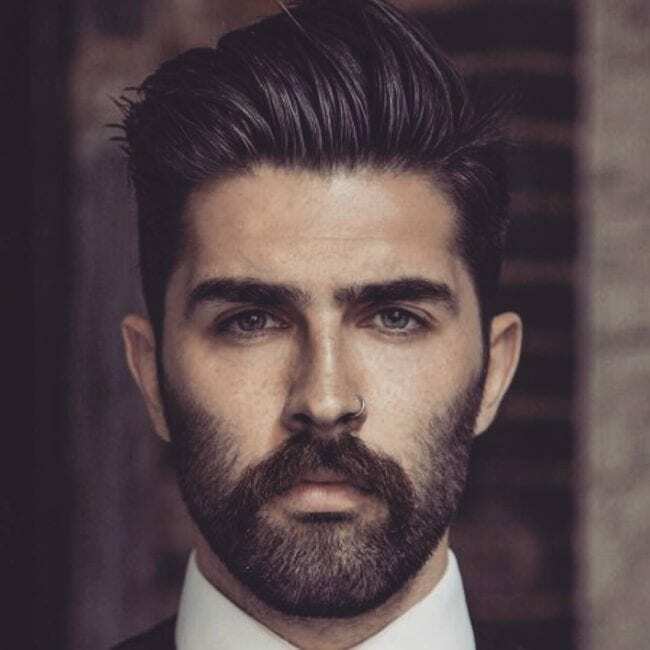 This beard is shorter and simple with the rounded end point. The mustache and the beard are then blended uniformly with trimming of the same hair length across the beard to attain a smoothie appearance. Good for men with square and oval facial shapes. It is a rugged and wild beard style. The sideburns are faded down towards the main beard parts and then allowed to grow down the chin. The beard is shaped into a square, or rounded shape ends. It usually not neatly trimmed. The beard is allowed to grow into handlebars to attain an oval shape. It is suitable for any shape and requires very little maintenance. The sideburns are allowed to grow downwards into the main beard. The beard is allowed to grow down the neck. This beard style works well with fades. The sideburns always grow shorter and extended towards the full beard around the ear. The side edges are trimmed diagonally downward then upwards to a small patch. The mustache is closely trimmed and curves down to meet the main beard but should not really meet. Many more styles are still coming up with improvements in the men’s fashion. 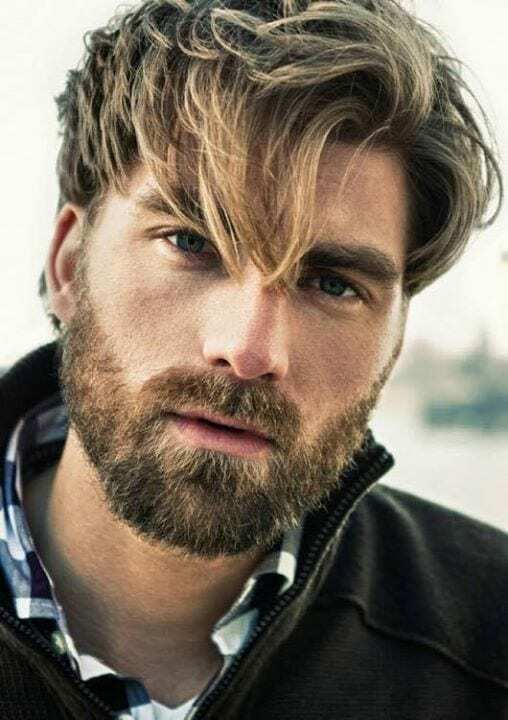 Those men who cannot grow long beards will tend to go for classic looks, essentially maintaining shorter trimmed beards. Some men will tend to go for shorter hairs because growing longer hairs becomes very hard to achieve. 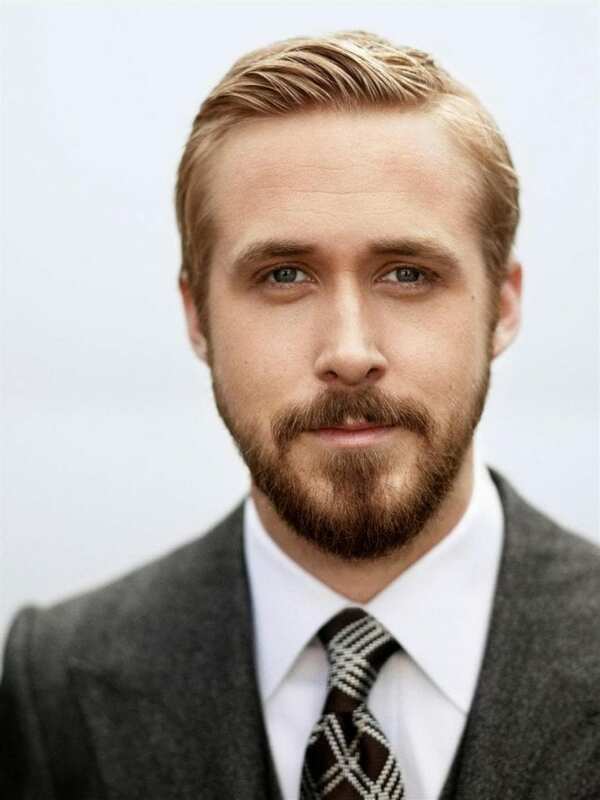 Some reasons why some men go for shorter beards is that they are very easy to maintain and manage for easy grooming. Early morning rushes become very sensitive especially for men who have very long beards and hairs. Longer hairs and beards become very difficult to maintain and managed. When having shorter hairs and beards, you will not have to worry about climatic conditions such as wind interferences thus making hair control even simpler. This is a standard style. It is a combination of both goatee and mustache beard styles. It is unique and tidy and can match oval and round shaped faces. It is essentially a reasonably sized beard hairstyle. It is good for men with narrow chins. 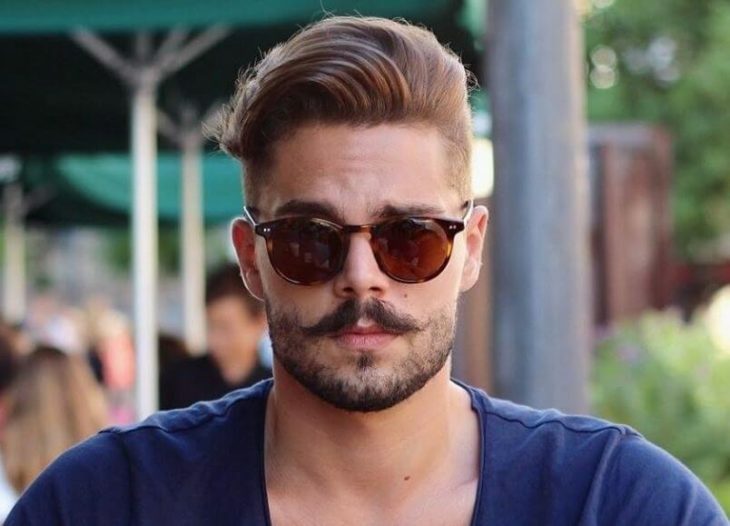 This style is achieved by generally growing a full beard. The shaping up of the beard is done after four weeks of beard growth. The mustache is also allowed to grow. This style requires careful maintenance by trimming and sculpting. This style is clean, tidy and very neat. It matches all facial shapes. This beard style is a combination of a mustache style and a goatee style. Here, the sideburns are essentially trimmed, and the style matches square and oval facial shapes. The beard is medium shaped and sizes with a very nice shape. The sideburns are allowed to grow and meet the chin beard. It is a very simple style and very clean. The growth time takes few weeks or even months. The sideburns near the mustache are shaved and curled at the ends by waxing the curls. The style appears very attractive to many men who are in fashion today. 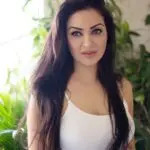 You and I will certainly go for different styles in days to come, depending on how our facial shapes are and more other factors like the chance in men’s fashion and taste. Therefore, knowing you’re beard style makes it easier for you to prepare for work in the morning, maintain your elegance and presentation. With the expansion of technology, research and development of fashion industries, the new fashion designs have greatly emerged. Fashion designs and looks were mastered by people in the early centuries, even the beard styles of men in those centuries varied from nation to nation and from man to man. Some of these styles still reflect that of ancient centuries. An example is the Dutch beard style. Dutch was known as a staple for beard growth. Their beards would be left to grow outwards with flared sides and positioned with the chin. This beard style is currently working with today’s generation of modernism. Be it fashion, work, entertainment, travel and leisure, sports and even business, you will never fail to realize these styles. The emergences of new beard styles are now very rampant. Talk of sports and games, here, the styles are very modified, design and self-centered in that some of these styles are real, natural and other artificial. 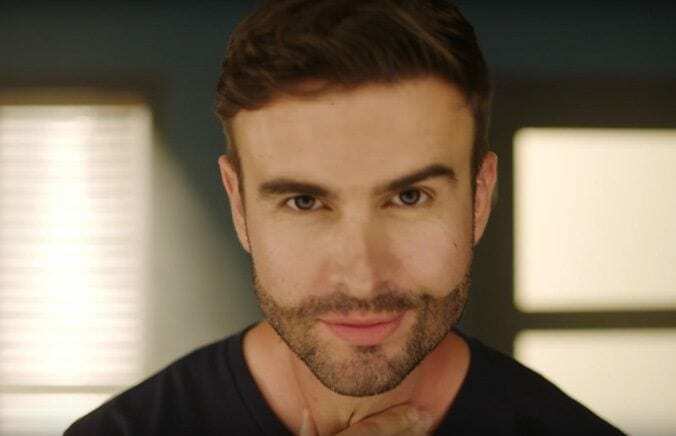 You will also find out that, men without facial hair, like the beard, have a set of artificially modified beard, making them look alike with those who have no beards as a result of genetic disorders. Some men even dye some of their beards to give another stream of style. They can be dyed pitch black, yellow or white depending on how the person wants it to be done. Other styles emerge from the entertainment industry. Here, actors use different styles in order to appear different for different scenes in order to make the intended purpose of acting to be essentially achieved. Other sectors like institutions of higher learning, that is, the universities and colleges have also emerged with new styles as a result of fashion competitions and show through their forms are normally similar to the other beard styles discussed above. The origin of these styles is always common, that is, they are an improvement of the earlier styles. Each of the styles is made in order to match with their dressing codes, body size, and shape. Note: We recommend you to check this list of best beard trimmers to get the perfect beard style on your own! Wonderful list. Warrior style beard was my favorite from this list. Thanks! Good hair style bro. This hairstyle is best in world. Nice collection , thanks for sharing.